The Dark Knight and the heroes in a half shell reunite! 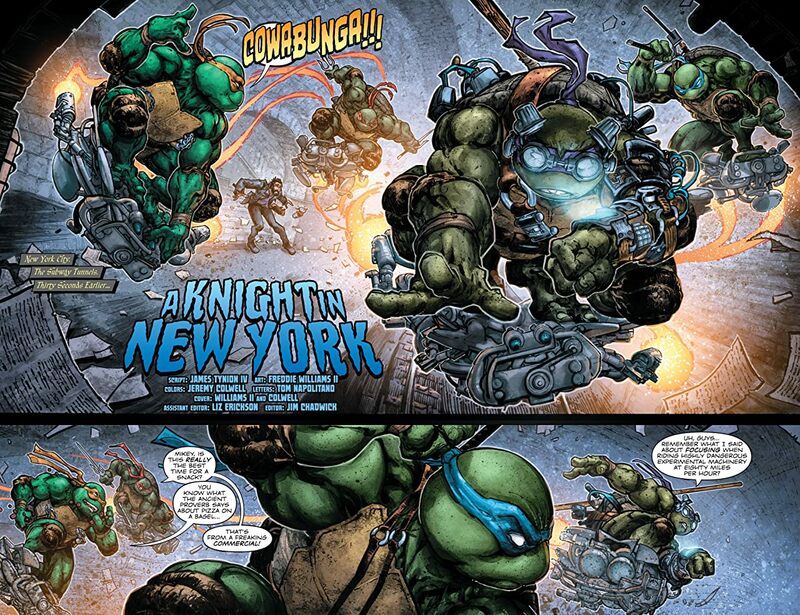 The team behind the smash-hit crossover series brings Batman and Robin to the Teenage Mutant Ninja Turtles’ New York to fight the menace Bane! 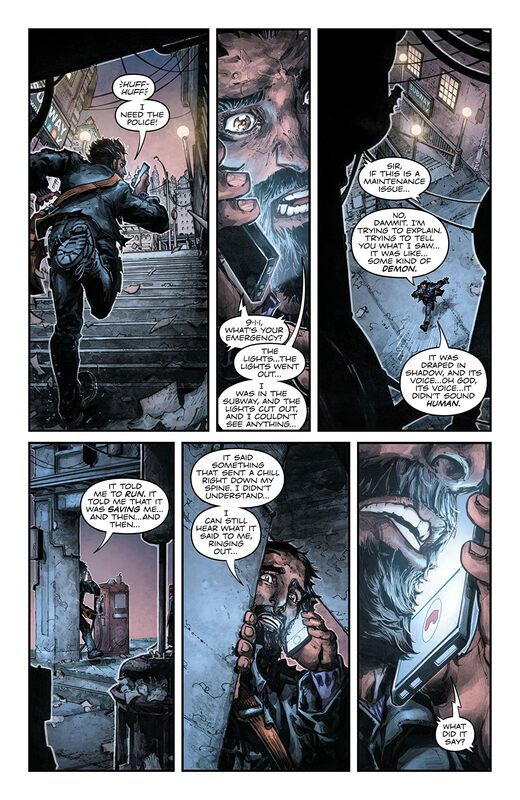 But will Donatello’s attempt to fix things create an even deadlier threat? 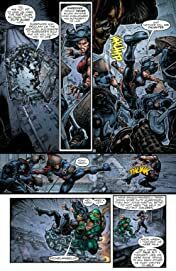 When Donatello opens a portal to Gotham City in search of the Turtles’ recent ally, Batman, he accidentally gets sent to Gotham City and someone else comes through—Bane! The villain who broke Batman finds a new world to conquer, developing a new strain of Venom to inflict on the Big Apple’s unsuspecting population. 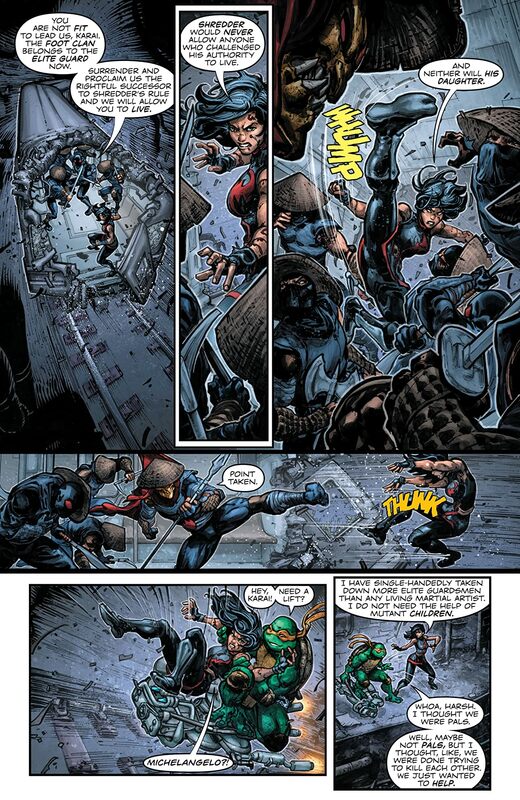 Donnie manages to bring Batman and Robin (Damian Wayne) to his world to join the fight, but when they, Master Splinter, and the rest of the Turtles—Leonardo, Michelangelo, and Raphael—disagree with his plans, the dejected Donatello takes matters into his own hands…with disastrous results! 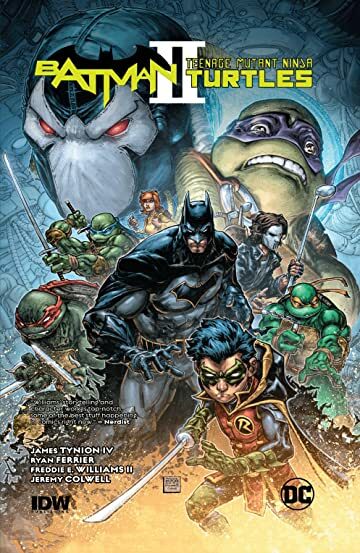 Written by James Tynion IV (Detective Comics) and Ryan Ferrier (Teenage Mutant Ninja Turtles: Dimension X) and illustrated by Freddie E. Williams II (Robin), Batman/Teenage Mutant Ninja Turtles Ii collects all six issues of the thrilling miniseries event presented by DC Comics and IDW Publishing.